Hello again, dear readers. I’ll be posting my review of The Lovely Bones movie adaptation ASAP and I’ll have a guest review of The Great Gatsby later this week. Yay for scathing but visually interesting indictments of the American dream. Anyway, as you may know, the role of gender in publishing and the media in general is a great interest of mine, as touched on in several previous posts. So, when I encountered Maureen Johnson’s call to arms, I felt obligated to share. As much as we may say otherwise, people judge books by their covers. 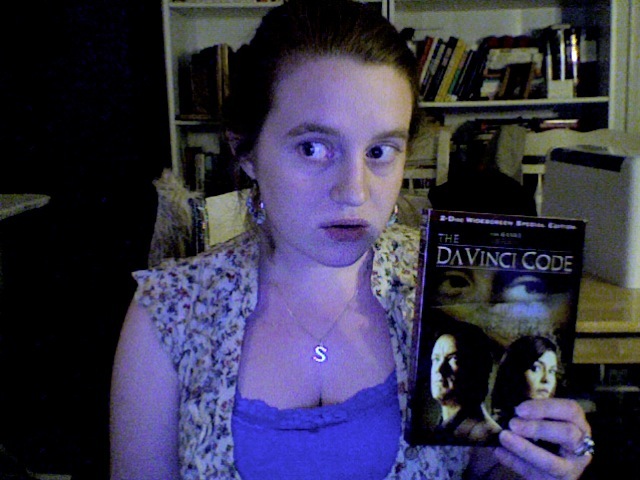 Thus, a cover affects whether a book is purchased or read and who purchases/reads it. This is a problem, as books by female authors tend to get the Vogue-esque fluff treatment when it comes to covers, relegating them to niche markets (“chick lit”) and keeping them from being taken seriously. So, Maureen Johnson called on people to gender flip famous covers and the results are both hilarious and depressing. 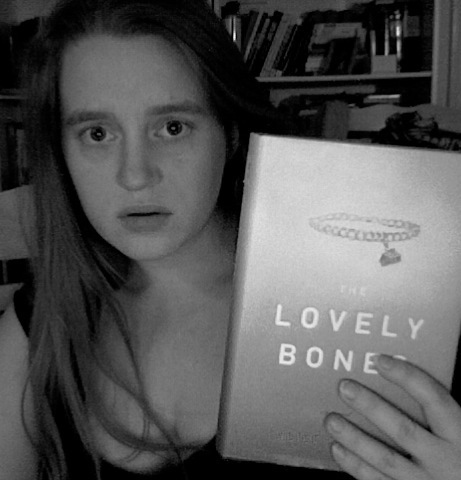 THE VERDICT: The Lovely Bones comes in at #74 on The ALA’s Most Frequently Challenged Books list for 2000-2009 and has been challenged in some US schools and libraries. THE CHARGES: The challenges surrounding this book are centered on the “mature” content, sexual content, the “graphic” nature of the book, or religious viewpoint (as much of the book takes place in heaven). However, one crusade to ban the book in a Massachusetts school took issue with the book’s lack of clear-cut morality and ideal behavior on behalf of the protagonists. As the mother behind the challenge put it, “I read it cover to cover. They say this book is about healing and hope, which it’s not. The guy committing the crime doesn’t get punished. The mom runs away from her family” (qtd in “Parent wants book out of library“). The school in question kept the book but required a permission slip from students before getting access to it. This was still not enough for those upset by the book’s content who continued to lobby for its removal. 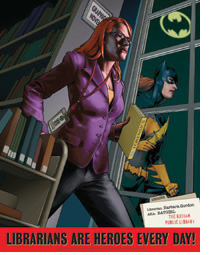 Barbara Gordon laughs at your challenges to library materials. Stumbled upon this article from the Comic Book Legal Defense Fund today. It discusses the growing presence of (and demand for) comic books in libraries; how the medium is beginning to be taken more seriously; and why some libraries (especially school libraries) are hesitant, either out of a dismissal of the genre as vapid and pulpy or out of fear of frequent challenges to comic books and graphic novels. I posted a while back about the film, Tiger Eyes, based on the classic yet controversial book by Judy Blume. Tiger Eyes will finally hit theatres June 7th and I will be reviewing it and the book for my blog. O Draconian Censors! Oh Lame Script! It’s Night at the Museum, only with more Jesus and less Teddy Roosevelt. I’ll leave it to the historians to debate whose actions were more superhuman. THE REVIEW: Back in high school, I eagerly looked forward to this film (despite or perhaps encouraged by the presence of protesters in my sleepy little corner of the world). However, the longer I sat there in the theatre the more frustrated I became, as much of the film read as one big apology letter.